Bollywood superstar Salman Khan's next film Bharat's shooting has been started and director Ali Abbas Zafar also has shared the first picture of the shooting. There is no doubt that it is a surprise for the fans of being Salman Khan. The director also has announced the tagline of the film - A journey of a man and national together. The film is going to release on Eid 2019, and let me tell you that this film is going to be the most expensive film of Salman Khan's career. The scheduled budget of the film is approx 180 crores and this is enough to create excitement and buzz for the film. The film that is going to be produced by Salman Khan's brother-in-law Atul Agnihotri and Bhushan Kumar of T series is a remake of 2014 Korean film An Ode To My Father. Bharat will tell the story of a man with his journey of 70 years. Salman Khan will be seen playing a man sporting the look from 17 years to 70 years old. Whether on the other hand, the leading lady of the film is still not finalized yet but reports are that Ali Abbas Zafar can go with his one his two favorite actresses Katrina Kaif or Priyanka Chopra. 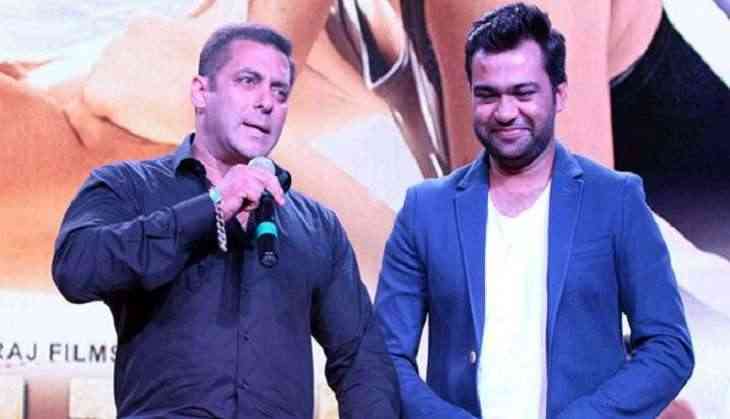 This is also a third collaboration of Salman Khan with Ali Abbas Zafar after Sultan and Tiger Zinda Hai.